This is our original scent, very calming. It has oatmeal, milk and honey under tones. I’ve been a loyal customer since I first used the cream in my Doctors office. (Nov,2014) I have crippling Peripheral Neuropathy that I tried a different pain medications about 4 times a year for the last 3 years, None worked! My neighbor is also now buying your brand since she tried nime. She has(among other things) Osteoarthritis and Lupus, this is the best pain killing lotion she has ever had. In fact we both use your product because it helps were conventional pharmacological’s don’t.We both take perscription pain med’s every day, which never really did the job. I couldn’t recommend this product more strongly, The scent is your preference! I’ve liked everyone I’ve tried! I absolutely love the OG Kush cream! It’s helped my skin through chemo days and now radiation days. I get compliments almost daily about the smell and how yummy it is. It’s so hydrating and not sticky at all. I can’t get enough of It! A friend I was visiting offered me OG when I got a severe muscle cramp in my inner thigh that I couldn’t message or walk off. I rubbed it in and in less than a minute the cramp was gone. I have an unrepairable torn rotator cuff with detached bicep. At times the pain becomes intolerable. After rubbing in OG the pain subsides by at least 80% making it possible for me to use my arm or go to sleep, whichever is the issue. It’s phenominal. 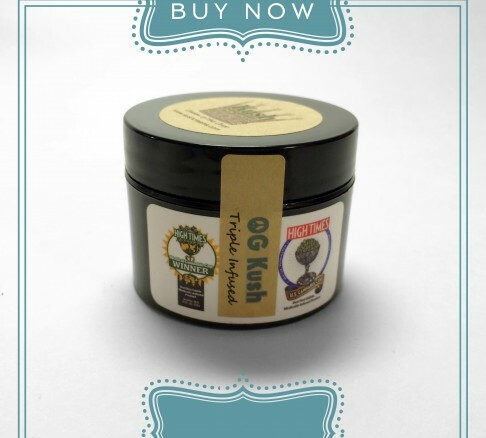 Kush Creams products provide unquestionably superior pain relief for all kinds of issues where topical treatment is called for. Having tried several “flavors,” the OG Kush is, for me, the one to beat. Fantastic scent and consistency, and you don’t need much for it to be highly effective. I use it every night for debilitating peripheral neuropathy, and even for muscular aches on neck and shoulders working on a computer all day, and the results are truly amazing. A customer since early 2017, I’ve introduced so many friends to Kush that I’m placing bulk orders monthly now. Highly recommended. Very effective. works great for nerve and muscle pain. I use if for carpal tunnel and back pain. 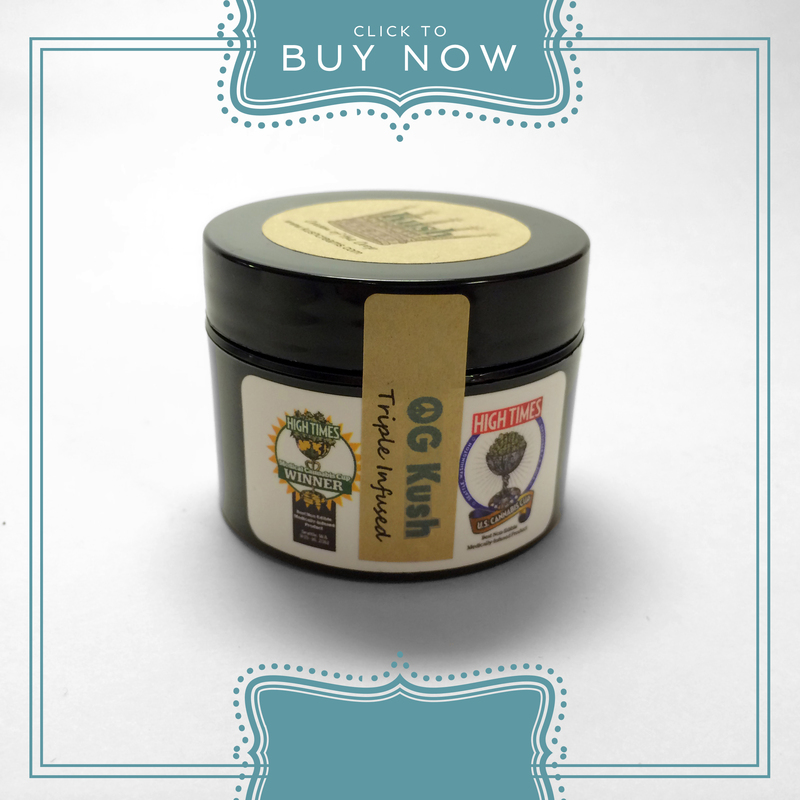 Kush cream was recommended to me while I was shopping across town at another dispensary. I was looking for a different cream brand name. He sent me to have a heart because he did not carry it. Remarkable! I use it on my knees , elbows and wrist. It relieves the pain. Love the smell. O.G kush triple action. I received a jar of OG Kush in a gift basket. WOW, this works great. I have tried other CBD products before and was a bit cautious. However, I was impressed by how well it worked in comparison. Also a great smell. I used it on knees, elbows and feet or anywhere arthritis hits. With the cold weather just starting, I placed an order for more today.